FROM A EUROPE OF NATION STATES TO A EUROPE OF … FAGGOTS !!! 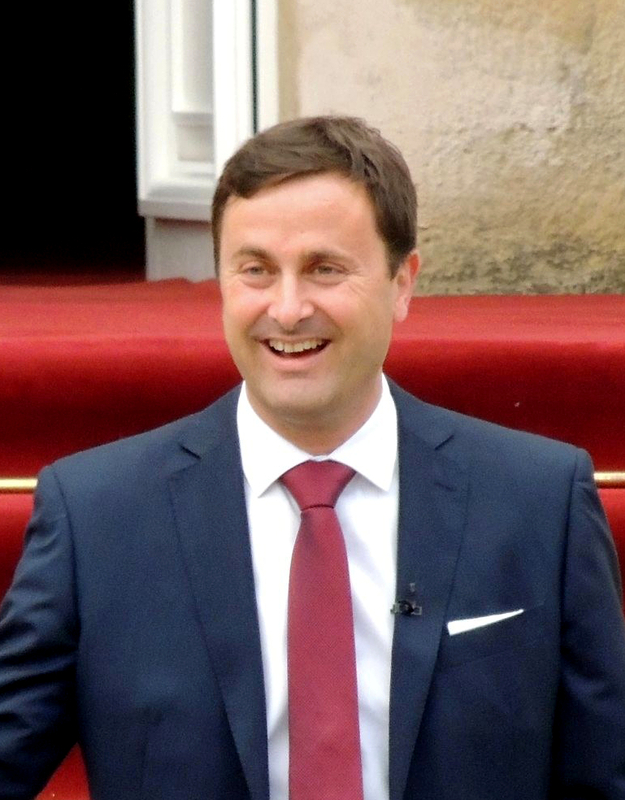 The prime minister of Luxembourg gets engaged to his partner !! 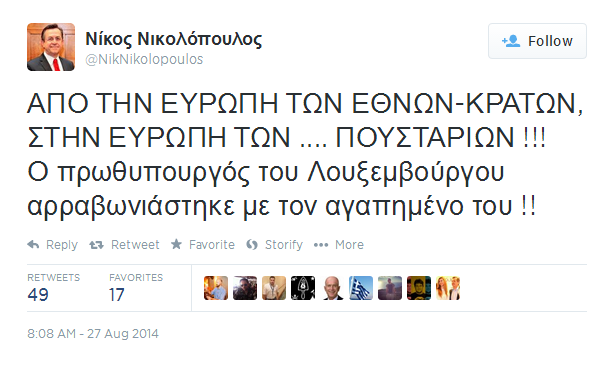 This entry was posted in English and tagged Greece, Luxembourg, New Democracy, Nikos Nikolopoulos, Xavier Bettel. Bookmark the permalink.